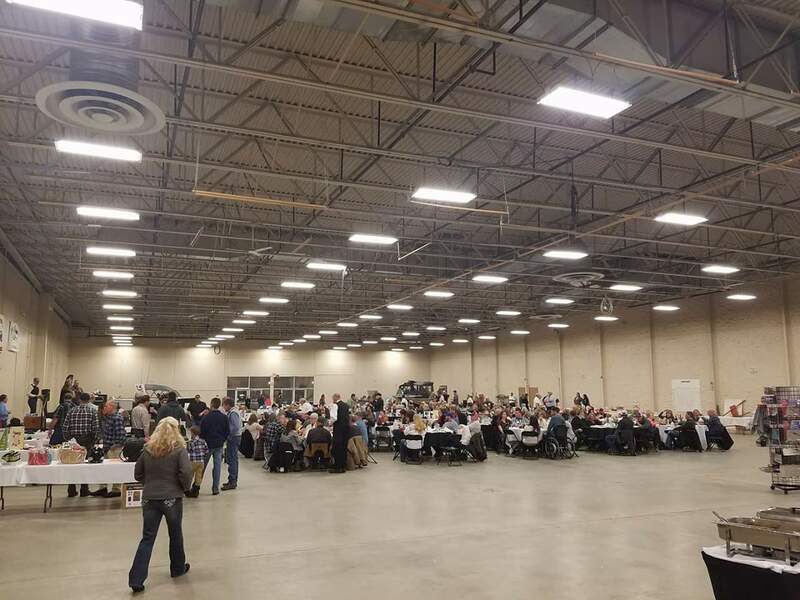 The banquet is the WWA’s primary source of revenue for the year. It is well attended and supported by the membership, as well as the local business community. 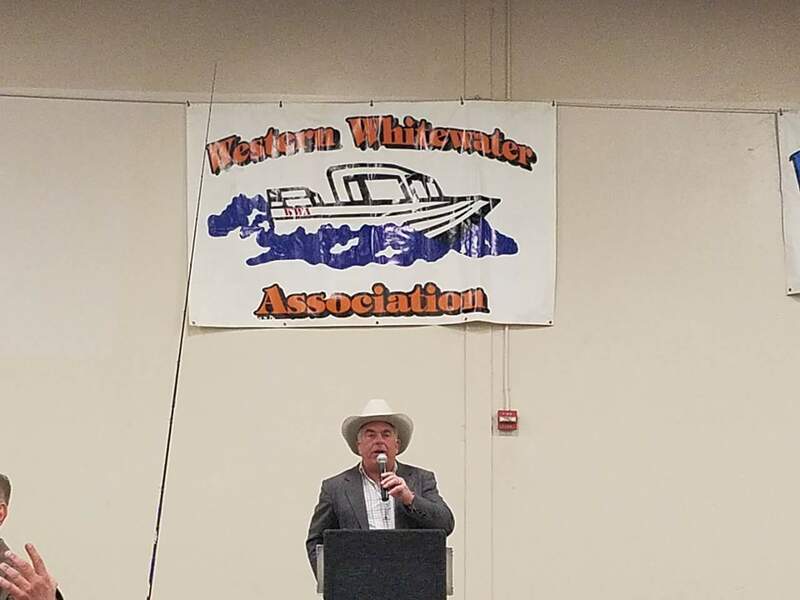 It is this event and the tremendous support it receives, that enables the WWA to sustain its on-going efforts to promote safe whitewater jetboating, family recreation, and access for all to rivers throughout the Northwest. Planning has begun and is in full swing, please consider volunteering here: WWA Secretary/Treasurer. Clicking Pay Now will take you to PayPal. If you do not have a PayPal account, choose “Pay with Debit or Credit Card” to complete the purchase.